As devices shift to 'the edge' there are many new and unforeseen implications concerning data, security, legal liability, and overall management of IoT devices. My recent experience with an IoT Vacuum got me thinking about some of the unintended consequences from the IoT epoch we are now living in. These implications go beyond just IoT and could also apply to the Industrial Internet of Things (IIoT) devices as well. One thing for sure, the Internet-of-Things will not only change the tools we use but will also how we think about and use them, forcing us to think ahead to think about risks just as much as we reflect on the benefits. And while this little vacuum is one of the many devices, it among other devices will be a forcing function for IoT thought leaders to take into consideration when developing their solutions. One weekday after finishing up a morning meeting I pulled out my smartphone to check for messages, to my surprise found that I had multiple missed calls, voicemail messages, and dozens of text messages. One of the missed call phone numbers of particular interest was the Burglar Alarm Company - theirs was the first phone call I returned. I dialed the number and immediately got an agent on the phone. Agent: "Based on the number you are calling from is this Mr. Hawkins?" Me: "Yes, this is he, what's going on? I've received multiple calls from you." Agent: "There was a glass break alarm that went off at your house this morning, we have notified the Police - they are on their way." Fearing the worst I did what any rational person would do, I quickly repacked my work bag, which I had unpacked only a short time ago. I shouted down the hall to my coworkers; “I have to leave, my home alarm went off, and need to take care of this, bye,” I rushed to my car and headed back home. At about the halfway point on my drive, I called the alarm company back and got another agent back on the phone. Me: "What's the status of the Police probe, is everything ok?" Agent: "Mr. Hawkins, the Police have been to your house, I am issuing an all-clear - I’ll reset the alarm, what’s the passcode?" I had a decision to make, do I proceed home or head back to work? My overactive imagination had gotten the best of me, and I was worried about the family dog - so I decided to proceed home and investigate what was going on. As I entered the door the alarm rapidly chirped, this was much different noise than the typical one chirp, and there was no dog there to greet me. The chirping indicated to me that the event was real and that I needed to proceed with caution. Stanley, as the children affectionately call him, is our IoT Vacuum and he was not in his charging station where he usually is. Every day he starts vacuuming at 8:00 AM, and by the vacancy, in the charging station I saw that Stanley most likely went out for his daily assignment - however, he did not return - this was not like him. I proceeded to the living room, as I entered the room, everything became apparent and the chain of events that must have happened. I saw a glass vase laying on the floor with its contents scattered. The crash of the glass vase must have set off the alarm. Stanley probably became tangled with the phone cord located adjacent to the glass vase that was sitting on a glass table. Oblivious to his circumstance he proceeded with his job - as he moved away from the table he pulled the phone cord, the phone and ultimately the glass vase off the table and onto the floor. I moved from the living room into my home office and saw Stanley stuck on an area rug only a few yards from the scene of the crime - case closed, I’ve caught the perpetrator! I do enjoy the benefits of having a nicely vacuumed home, and I see some effects from the experience that got me thinking. What can I learn from this IoT device occurrence? For starters, Stanley was just doing as he was programmed, but something else dawned on me. I now see this seemingly good little helper in a new light, and I see that there is a much greater potential for him to do harm than I had first thought. The alarm company summoned the police to my home, as the homeowner I know that I'm ultimately responsible for purchasing the device and programming the device. However am I liable as well? Was there a bright yellow WARNING label on the device that read not to use when no one is home? Raising an interesting question regarding the liability of the IoT-device, they automate and help, but should they be programmed to run without supervision?. The Risk of Fire; What if the telephone cord was near a lighted lamp, and the light was pulled off the table and broken; this could have exposed hot electrical wires and potentially cause a fire. Should I be powering off lights before the IoT device moves throughout the house? And given this IoT device has a large battery, could it ignite itself? Now the thought of sending an IoT vacuum off seems riskier - almost as dangerous as leaving a simmering pot on the stove. The IoT device is 'smart,' according to the manufacturer, it captures, and stores information about which rooms it has vacuumed. In this case, the GPS coordinates are processed and stored in the cloud. The floor plan along with furniture placement is in the cloud, along with the vacuuming days and times. The Alarm company knows when my alarm is set, and can remotely reset it - there is a lot of data, any breach could give information that I may want to keep private. Stanley is one IoT device, but what about the other devices that capture and send data to the cloud and elsewhere. My Alarm system with all its wireless sensors is IoT-enabled. What will become of all these sensors, how will we manage the devices? At some point, we could end up with IoT device proliferation? One takeaway for me is that while it’s good to have sensors, it’s just as important to be able to see what’s going on - perhaps a camera system would be beneficial as the next step. At these devices go about doing their job who is going to do all the maintenance of these devices? In the vacuum's case, there is a dust collection bin that needs cleaning, a filter that requires cleaning and assists, get him unstuck when needed, software updates and more. 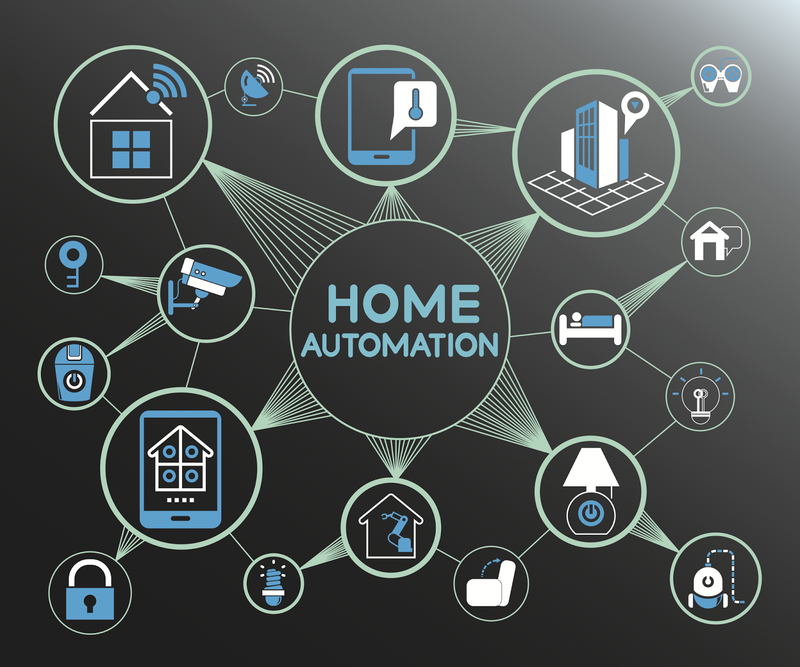 The more IoT devices, the higher the maintenance toll. The incident encouraged me to stop what I was doing and head back home to investigate; this means lack of productivity at work, it caused unnecessary work for emergency personnel and the alarm company. There is a cost to the IoT service, and this should be taken into consideration as well. The automation can help, but there may be hidden costs associated with it. Do the cost outweigh the benefits. I am now more curious than ever about IoT devices, and I can see that there is much more work that needs to be done to ensure we are creating meaningful IoT devices that help us to reduce risk, automate the mundane, and in doing so provide a higher quality of life. And while I fully take responsibility for the programming of the device, leaving work early, and involving the police, this experience opens up some interesting complexities that I had not thought of before this incident. I did reprogram Stanley not to run unless I am home, and hopefully, an event like this won’t happen again. As for my dog. The dog is safe; I found him sitting in a recliner chair in my office - he didn’t look too happy when he saw me. I’m sure the screeching alarm hurt his ears, and that’s probably the reason for his silent protest. I gave him a few treats, then he came and sat on the chair next to my desk - where I logged back into work and finished my day. I’d love to hear your stories about the IoT and data at the edge, post comments below or share them directly with me on Twitter @hawkinsjohn. John Hawkins is vice president, Corporate Marketing & Communications, www.vXchnge.com. Hawkins is an author, speaker, writer, strategist, and technologist with over 20 years of consulting experience to Fortune 25-500+ companies, where he provided services to many of the large cloud providers. 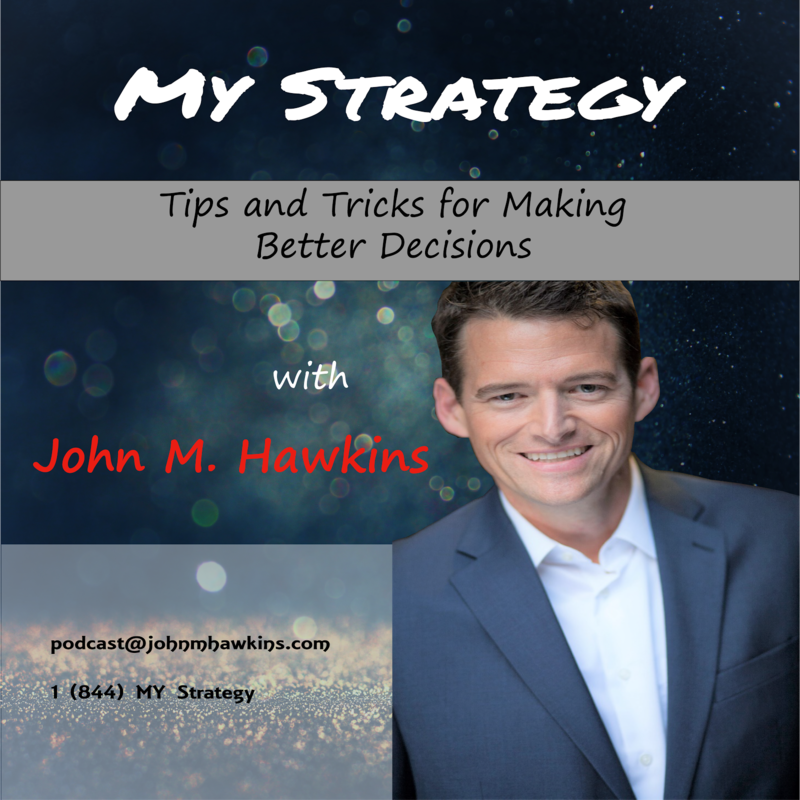 Find John on LinkedIn John M. Hawkins (LinkedIn) or Twitter at @hawkinsjohn (Twitter).